A Thule camera backpack is perfect for capturing any adventure – thanks to safe and stylish protection of your camera and gear. Just take your shot! When you’re on an adventure, you always want to have your camera close at hand and ready to capture the moment. 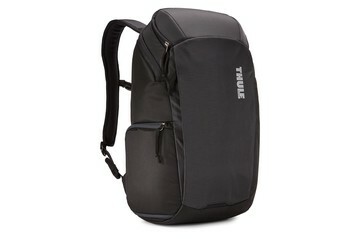 With a Thule camera backpack you get tough protection for your camera and its gear plus space for other essentials. 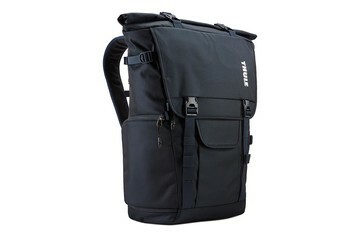 With our specially designed GoPro backpack, you even get mounts so that you can set up your camera and give your audience the best seat in the house to share even your most adrenaline-filled adventure. 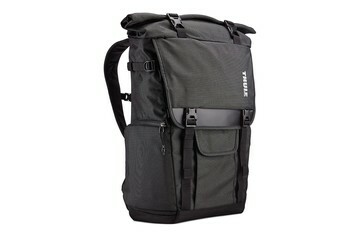 Your Thule camera backpack is expertly designed to protect delicate and expensive camera equipment. The key to that is a durable, ultra-tough design and high-quality materials that are truly up to the challenge. But how do we know for sure? 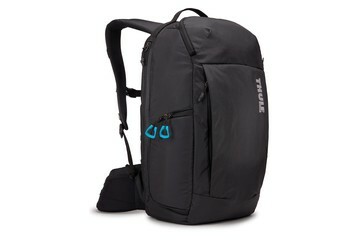 This is where the Thule Test Center™ comes in. Here, we test our products far beyond normal limits with everything from extra-heavy loads to extremes in heat, cold, wind, rain, and sunlight. Everything to be certain your gear stays completely safe and sound.